Enter a Doctoral Program and obtain a PhD or D.Sc. or M.D. degree right from high school. 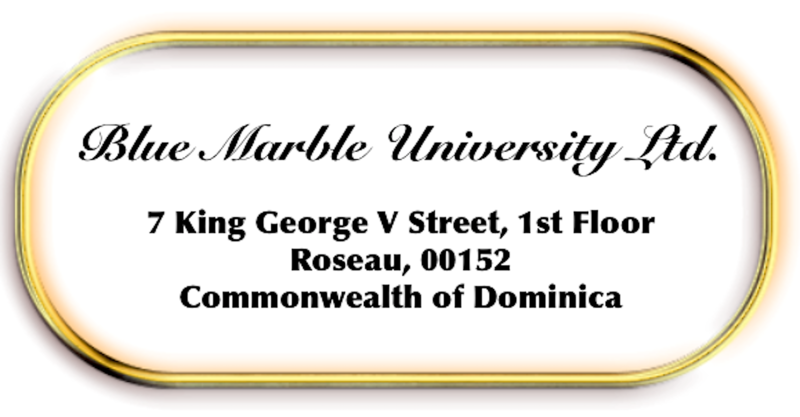 Blue Marble University offers combined Bachelor Doctoral programs you can enter right from high school. Homeschoolers are also welcome in our BS/PhD 5 year programs including our 5 year B.S./M.D. program. 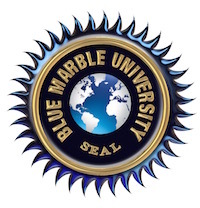 So if you are looking for early acceptance into graduate school, early admission, advanced placement, or for a shortened combined Bachelor/Doctoral program, Blue Marble University has the 5 year online programs for you. All of our 5 year programs lead to doctoral degrees in a little over the time most people take for a 4 year undergraduate degree. Easy acceptance. 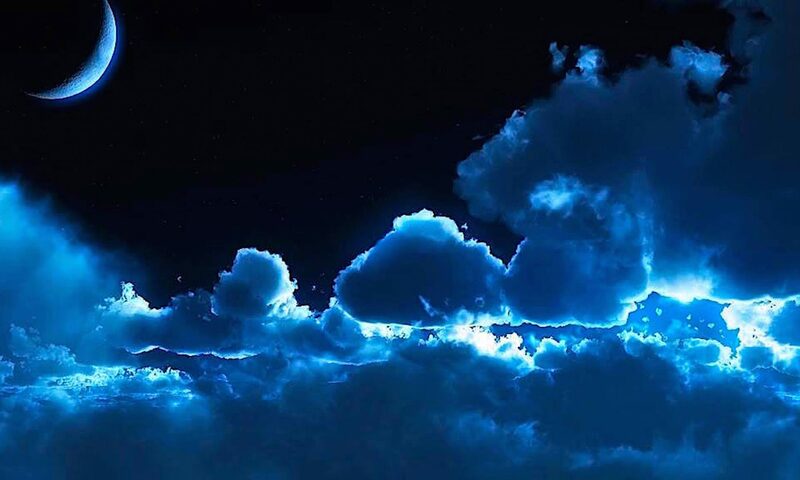 Almost every high school graduate or homeschooler can qualify for admission to the Blue Marble University 5 year doctoral programs and obtain a doctoral degree in science, humanities, medicine or law. Next PostNext Do You Really Want A Badge? ?